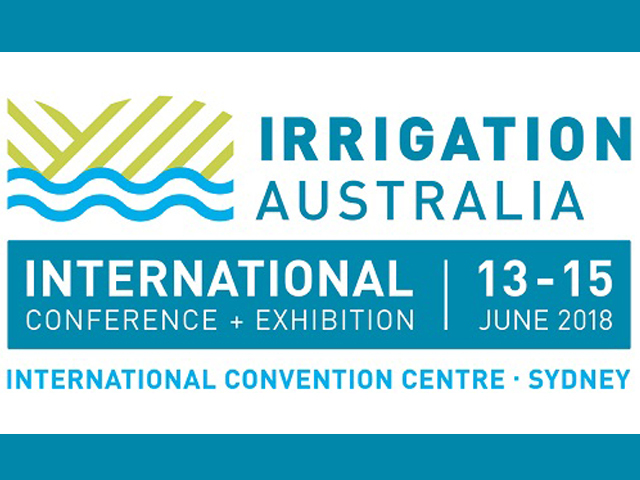 Irrigation supplies play an essential role in maintaining the health of outdoor areas, in boosting crop growth, lawn maintenance and in many other areas. Irrigation supplies play an essential role in maintaining the health of outdoor areas, in boosting crop growth, lawn maintenance and in many other areas. 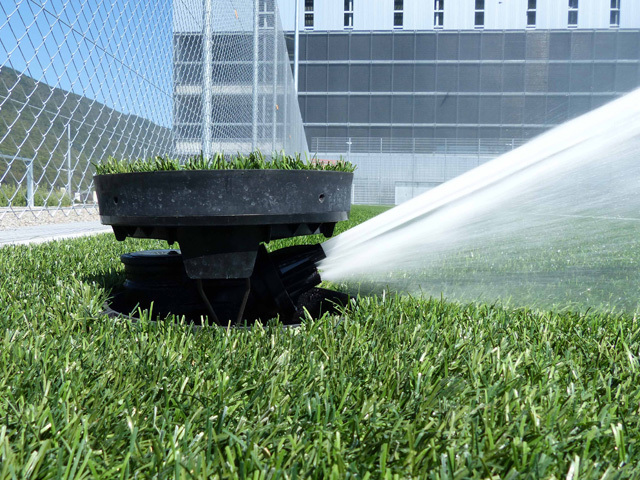 If you find that your outdoor areas are in need of additional moisture or that watering your fields is becoming more and more important, having the right irrigation supplies is imperative. There are numerous types of supplies available to help with irrigation needs, as well. Knowing what is available to you will help ensure that you are able to make the best decision. What’s on the market? For homes with flower gardens and businesses with landscaped areas, drip watering irrigation supplies are available. Drip watering is an innovative technique that alleviates the need to use a water hose or sprinkler to water plants in your environment. 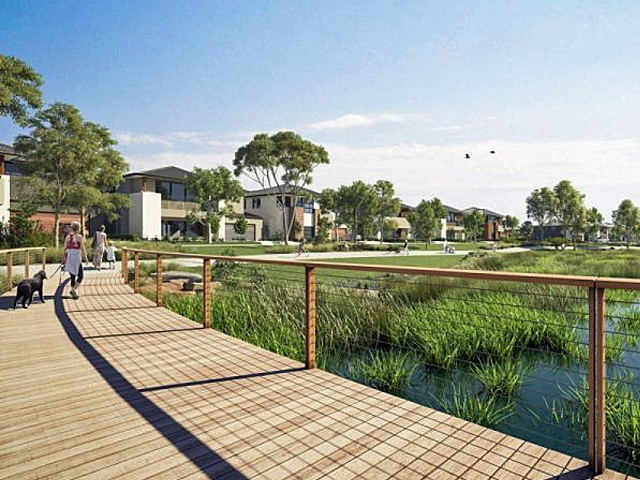 In these situations, a semi-porous water line is installed in the ground. Because the hose is semi-porous, it allows water to “drip” out. The hose is installed underground, so the moisture is not lost to evaporation, as well. Drip hoses are usually installed in a pattern that snakes through the area that needs irrigation, ensuring maximum water dispersion. Sprinkler irrigation supplies are also very common. These cover a range of different types, as well. Yard sprinklers are good options for those who do not (or cannot) make use of drip irrigation systems to provide water to flowerbeds and garden areas. However, sprinkler irrigation supplies are also used extensively in greenhouses and other areas where plants are grown aboveground in pots and containers. 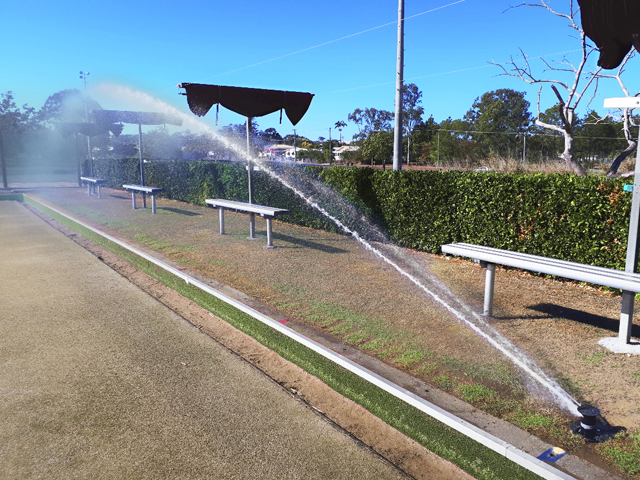 Sprinkler systems can be set to any watering schedule that you might require through an automated timer, though you can also find manually controlled systems available. 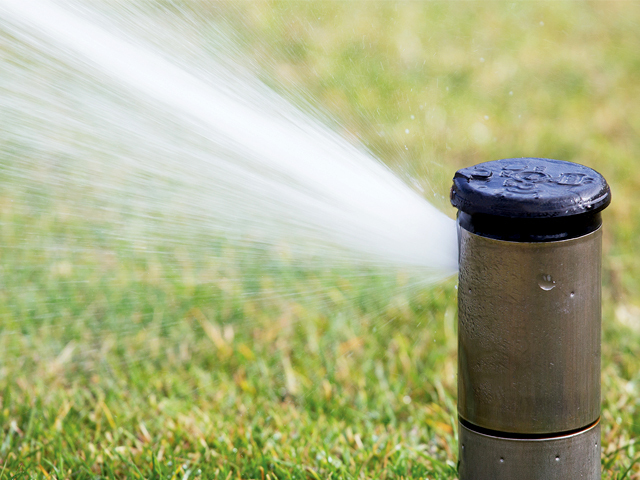 Specialized sprinkler systems are also available for larger areas that require irrigation, such as extensive lawns and golf courses. Drip irrigation systems are not usually feasible on large scales like this, so sprinklers are often the only option open. If you find yourself in need of replacement irrigation supplies or a new irrigation system installed, it’s best to work with a professional rather than going it alone. 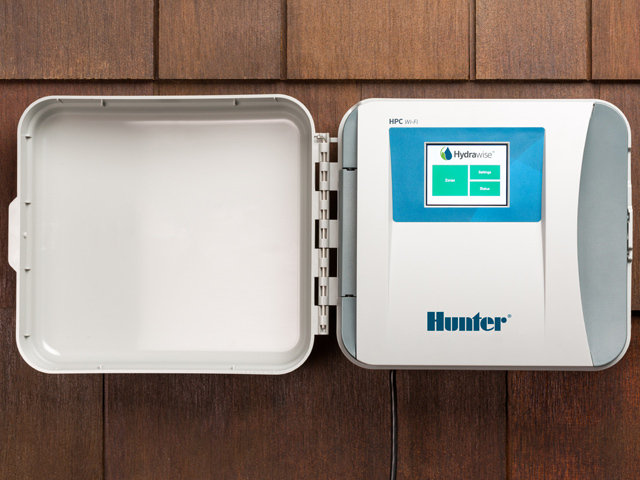 Even a smaller residential irrigation system can be very complex, depending on your needs, and working with an expert is the best way to ensure that you are able to have the system that you need installed correctly the first time.